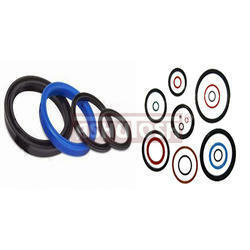 We are manufacturers of High Quality Hydraulic Oil Seals. They help to increase the efficiency of the machinery by creating additional power using fluid power. Leveraging the skills of our qualified team of professionals, we are instrumental in offering a wide range of Hydraulic Oil Seal. 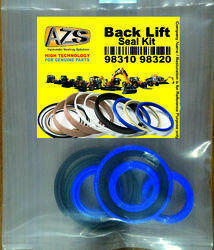 Hydraulic Oil Seals are extensively used to retain lubrication and exclude dirt & moisture. Our Oil Seals are highly durable and perform extremely well, thereby having huge market demand.